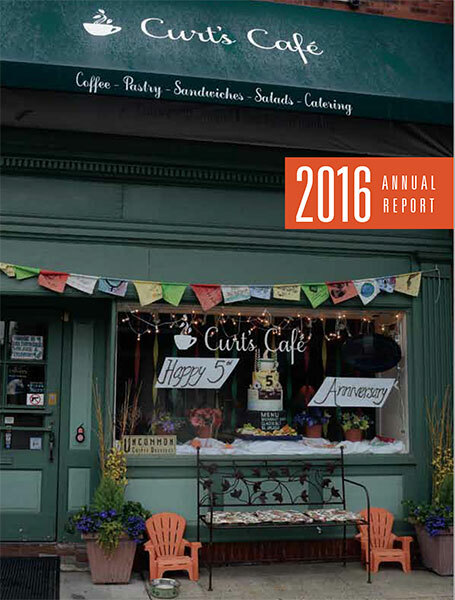 Our five year record: Curt’s Café has helped transform the lives of over 200 individuals. Though the journey has not always been easy for our students, our professionals and volunteers have consistently offered a helping hand to the under-served young adults who are committed to positively changing their futures. A carefully structured program of work and life skills is augmented by love and true caring—and the students have eagerly responded! Our students aren’t “projects,” but people and they know that we believe in each and every one of them! 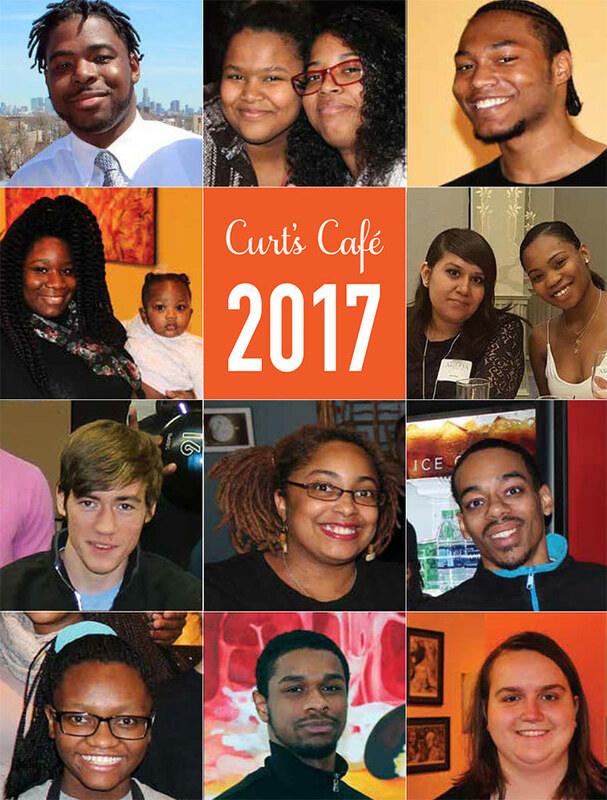 For the past five years, the programs and people of Curt’s Café have been transforming lives: In that short period, over 185 underserved students have moved from hopelessness and at-risk behaviors to personal strength and hope, guided by professionals and dedicated volunteers who have encircled them with a carefully structured program of work and life skill opportunities, a broader vision of their future, and—quite simply, love. Four or five students at a time, for three months, draw strength from restaurant training, counseling, mentoring, career coaching, and job placement, overseen by our paid staff of a dozen dedicated individuals. Full-time social service workers and other staff offer help with subjects from anger management to household budgeting. Two cafes in Evanston welcome our students, who are eager to learn, grow, and expand their horizons. The Curt’s community teaches trust, empathy, joy, and possibilities to students who have in the past experienced violence, homelessness, abuse, and despair.